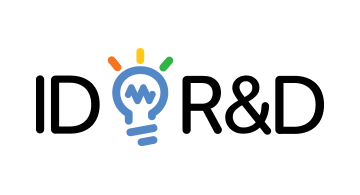 ID R&D is a biometric vendor that focuses on the next generation of authentication technologies. Our specialization is authentication for mobile login and conversational interface (chat bots, virtual assistants), which includes voice biometrics, liveness, behavioral biometrics, unique multimodal ID. The company is built around one of the strongest R&D teams in the market and a product line of solutions that combines a multi-factor, multi-modal biometric authentication technology with an unparalleled minimalistic user experience. Our job is to move complexity of secure authentication from a user to the technology.